NIKE AeroBill Elite Twill Cap is a light, breathable, and comfortable running cap. 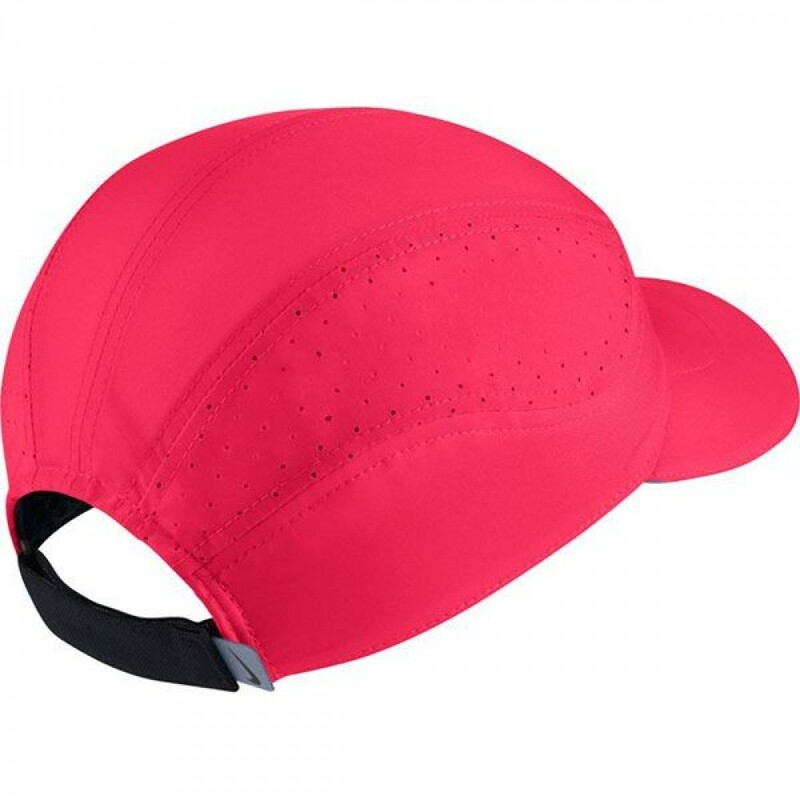 Its mesh lining and side panel with vents keep it cool and dry with excellent fully-cover. 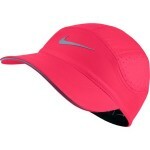 ・Nike AeroBill technology couples lightweight structure with dry material. 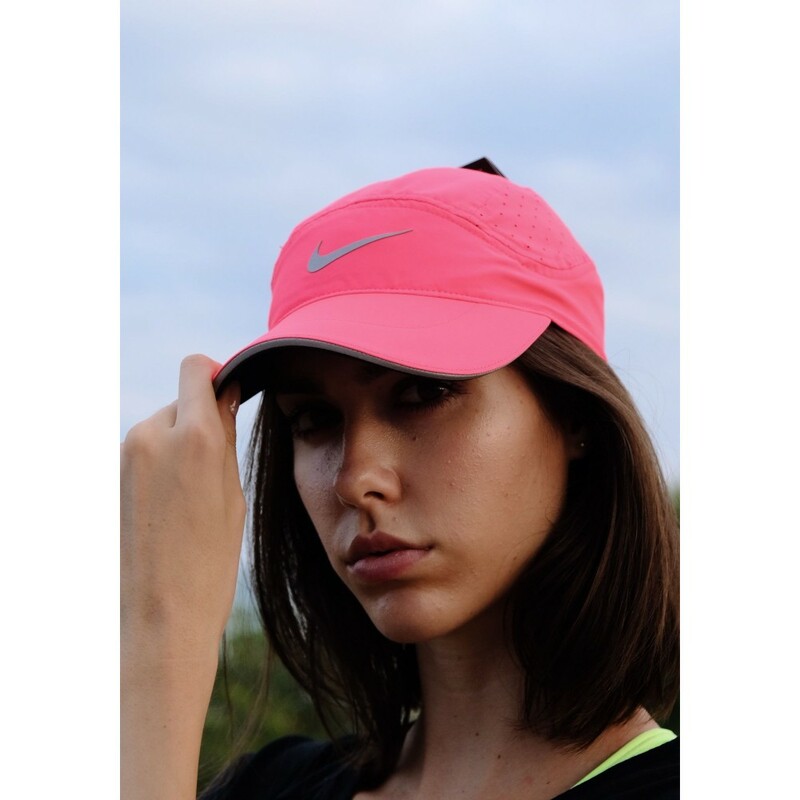 ・Front panel reflective (retroreflective) material Swoosh logo print. ・Adjustor with vents ensure it comfortably fit to your head.